Our BMW Transmissions For Sale are rebuilt with the picky quality necessary to deliver a superior product for a superior car. We know BMW owners don’t want just any rebuilt transmission. BMW owners want a transmission that has the same quality built into it as their cars. That is how we outperform our competition, by supplying the best rebuilt BMW transmissions for sale in the USA. Every transmission is pre tested on an transmission dynamometer in order to guarantee your long term success. During the pre-testing we also adjust the shifting characteristics to match the exact model car you are buying a rebuilt transmission for. In most cases our customers call back and tell us: “my car did not shift this good when it was new”. 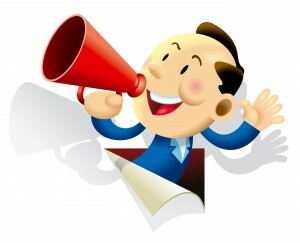 Now you know our secret, we try harder than anyone else to make sure the customer experience exceeded your expectations. The ID number on the tag on the transmission. Call us if you need help finding it. 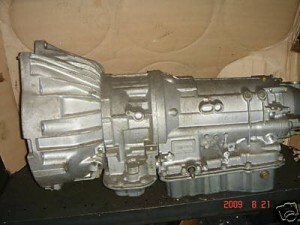 For an Affordable Price with Pure Built in Value in our BMW Transmissions Call: GotTransmissions.com @ 866-320-1182. Speak with a courteous, expert on BMW Transmissions who has the time to listen to you and help you make a decision that is in your best interest.